Run your Ubuntu/Debian 64 bit system with the latest stable kernel – 4.9! I have compiled yet another Ubuntu/Debian kernel for 64 bit systems. This time kernel 4.9.0-11-exton, equivalent to Kernel.org’s latest stable kernel 4.9 released 161211. My self-compiled Ubuntu kernels can be used in all types of modern Ubuntu systems, including Mint. They can even be used in Debian Jessie (Debian 8.6) and Debian Stretch (upcoming Debian 9). If you want to use my kernel 4.9.0-11-exton for 64 bit systems, you can DOWNLOAD it from here. md5sum for ubuntu-kernel-64bit-4.9.0-11-exton.zip which is of 71,5 MB. It is possible to install Nvidia’s proprietary drivers if you use “my” kernel 4.9.0-11-exton. Could be useful if you like to play games. The Nvidia drivers in for example Ubuntu’s repositories – “Current” etc. – can’t be used. It is supposed to be “impossible” to install Nvidia’s latest drivers when running kernel 4.8 – 4.9 without “patches” etc. On the other hand it’s a fact that kernel 4.9 has better support for the open-source Nvidia driver Nouveau than any other older kernel. “My” kernel 4.9.0-11-exton is compiled (almost) the same way as all official Ubuntu kernels. That is, The Ubuntu Way. If not, the kernel would not function in a Ubuntu/Debian system. Run your Ubuntu/Debian 64 bit system with the latest kernel – 4.8.0-rc8! I have compiled yet another Ubuntu/Debian kernel for 64 bit systems. This time kernel 4.8.0-18-exton, equivalent to Kernel.org’s latest kernel 4.8.0-rc8 released 160926. 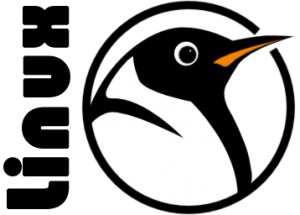 What’s new in Linux kernel 4.8? My self-compiled Ubuntu kernels can be used in all types of modern Ubuntu systems, including Mint. They can even be used in Debian Jessie (Debian 8.6) and Debian Stretch (upcoming Debian 9). Run your Ubuntu/Debian 64 bit system with the latest stable kernel – 4.5.3! I have compiled yet another Ubuntu/Debian kernel for 64 bit systems. This time kernel 4.5.3-exton, equivalent to Kernel.org’s latest stable kernel 4.5.3 released 160504. My self-compiled Ubuntu kernels can be used in all types of modern Ubuntu systems, including Mint. They can even be used in Debian Jessie (Debian 8.4) and Debian Stretch (upcoming Debian 9). I have compiled yet another Ubuntu/Debian kernel for 64 bit systems. This time kernel 4.4.0-0-exton, equivalent to Kernel.org’s latest stable kernel 4.4.0 released 160110. My self-compiled Ubuntu kernels can be used in all types of modern Ubuntu systems, including Mint. 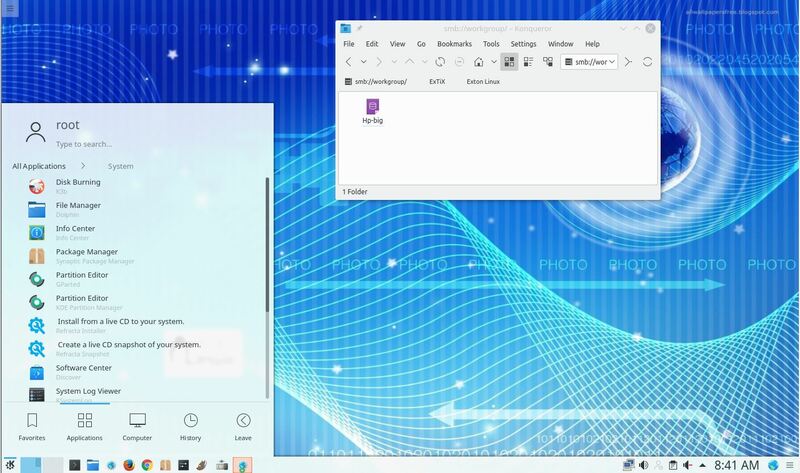 They can even be used in Debian Jessie (Debian 8.2) and Debian Stretch (upcoming Debian 9). If you want to use my kernel 4.4.0-0-exton for 64 bit systems, you can DOWNLOAD it from here. md5sum for ubuntu-kernel-64bit-4.4.0-0-exton.zip which is of 65,9 MB. It is possible to install Nvidia’s proprietary drivers if you use “my” kernel 4.4.0-0-exton. Could be useful if you like to play games. Please read this instruction. The Nvidia drivers in for example Ubuntu’s repositories – “Current” etc. – can’t be used. It is supposed to be “impossible” to install Nvidia’s latest drivers when running kernel 4.0 – 4.4 without “patches” etc. On the other hand it’s a fact that kernel 4.4 has better support for the open-source Nvidia driver Nouveau than any other older kernel. “My” kernel 4.4.0-0-exton is compiled exactly the same way as all official Ubuntu kernels. That is, The Ubuntu Way. If not, the kernel would not function in a Ubuntu/Debian system.